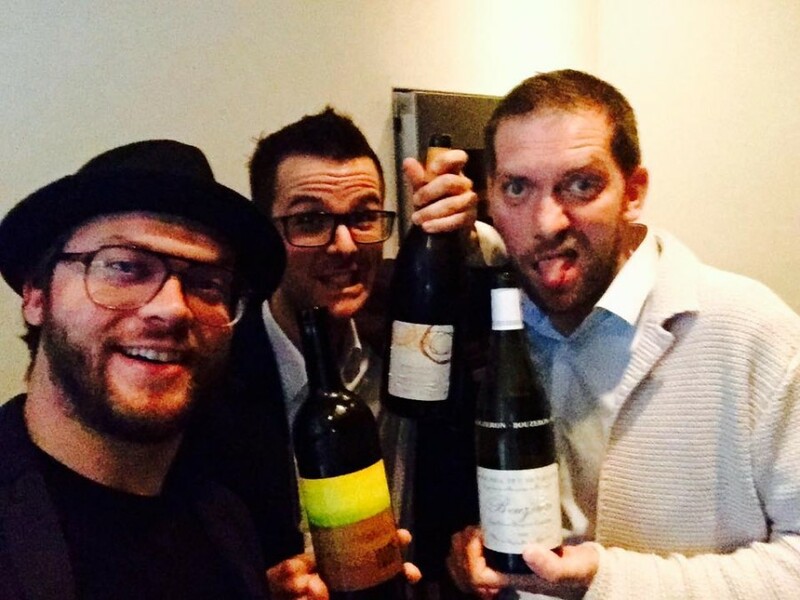 In this week’s episode of Snacky Tunes, Greg Bresnitz talks to the gentlemen behind Cordobar, an Austrian wine bar in Berlin, Germany. Take it from them: Burgundy isn’t the only place to grow grapes with a fine wine in mind. 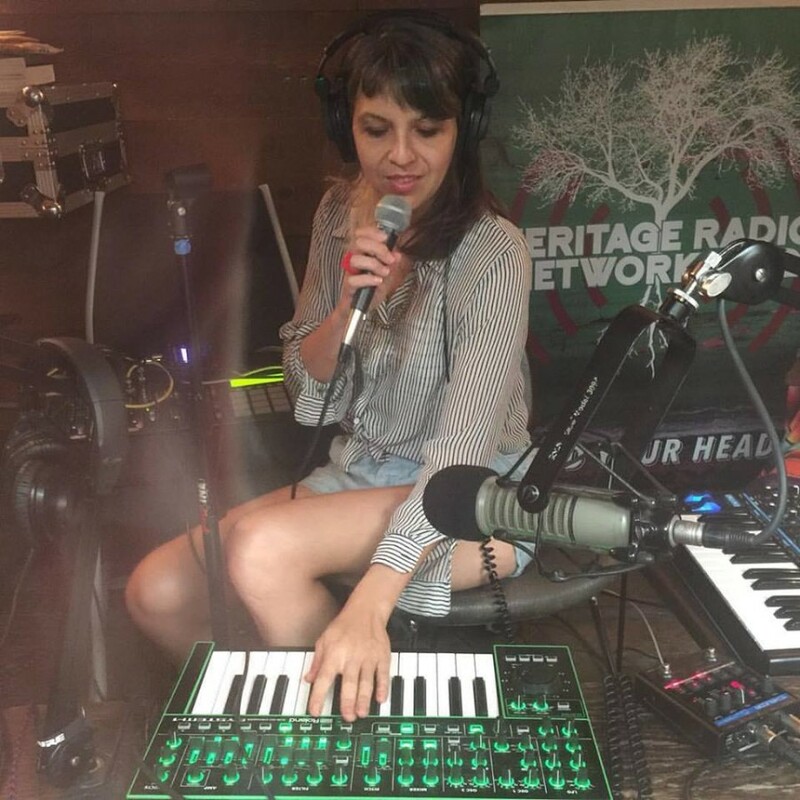 Then we’re joined in the studio by singer/songwriter Monika Heidemann (stage name HEIDEMANN), who tells us all about her early gravitation to synthesizers and lets us hear it.